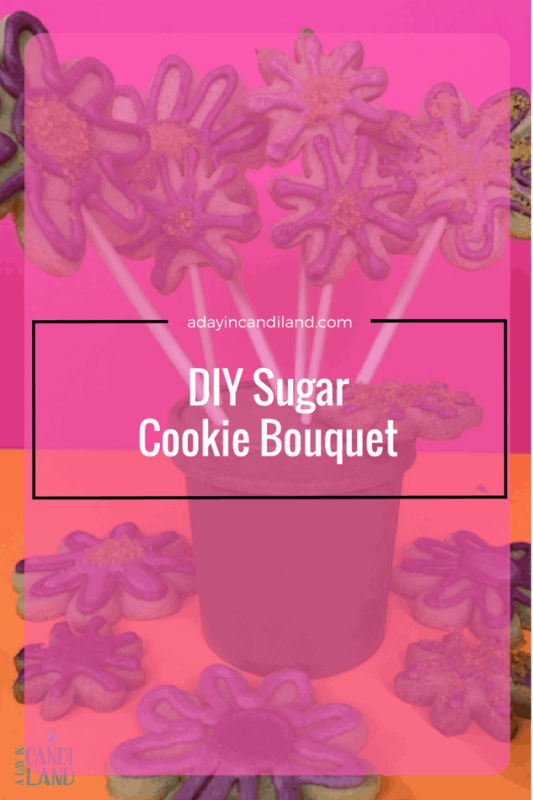 This month’s subscription box is a DIY Sugar Cookie Bouquet. 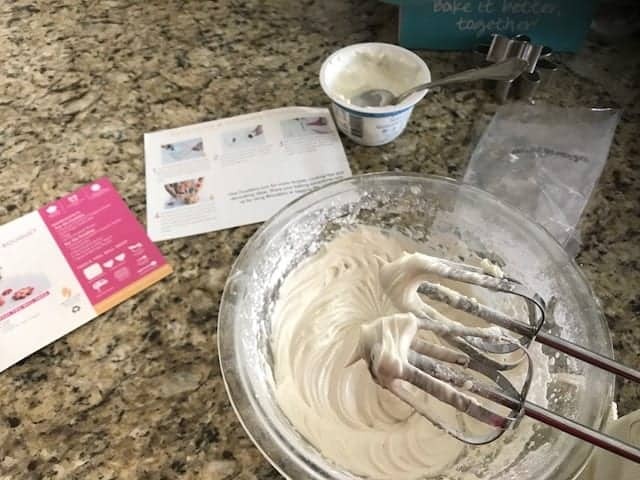 This is a May box from Foodstirs. Perfect for spring and Mother’s Day, but could be used at any time of the year. 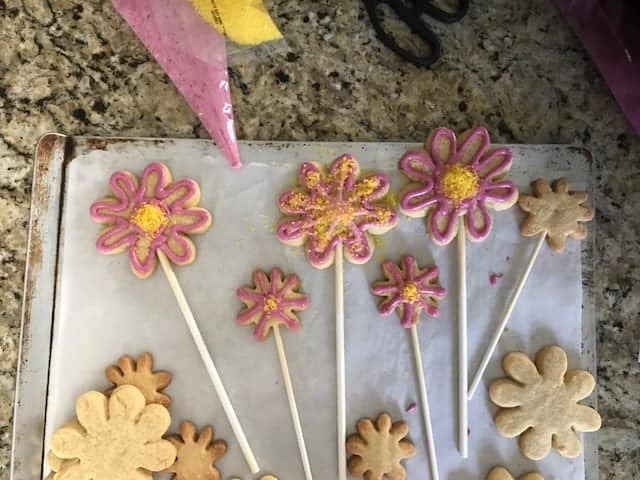 Last month I made the Spring Cookie Baskets. First, let me share that these products are organic, and can be made with your children. The instruction cards show you how to make each kit. They also share which instructions are best for the kiddos to help with. I shared on Facebook what comes in the kit. The great thing about these kits is, you can keep the instruction card and remake them again, with a few extra ingredients around the house or picking some up. 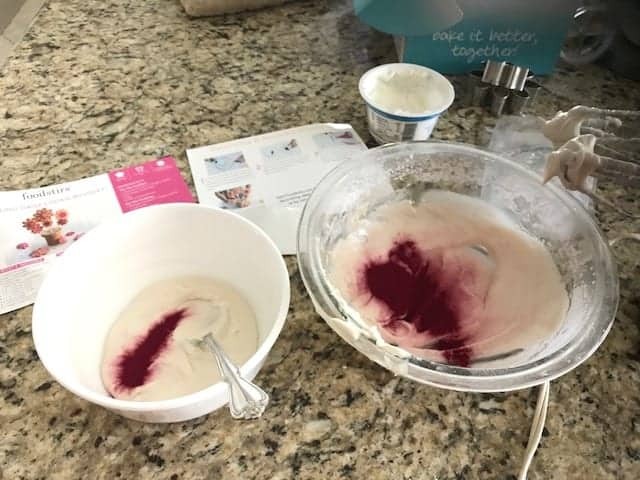 I started by mixing the butter and organic mix together with a hand blender. Then once it was in dough form, I froze it for 20 minutes. All the directions come with the kit, including the cookie cutters. The dough made extra cookies, which were delicious. You can get 20% off one kit using code Spring20 and with a 3/6/12 month subscription, you don’t pay for shipping. Once the cookies were made, I left them to cool, then made the frosting and decorated. It was so easy. Make sure you follow the directions and add only 3 tbs butter and 1-2 tbs yogurt. You will have plenty of frosting to decorate. If you add more the frosting will be too thin to decorate. The only ingredients you need when you order the boxes are butter and yogurt. That’s it. Let them dry for a few hours then finish your Cookie Bouquet. You will have extra cookies to enjoy.